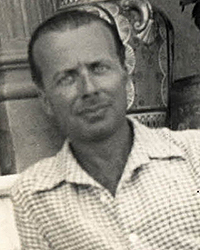 Giacinto Scelsi (1905-1988) was an extraordinary Italian composer whose important place in music history is not yet widely acknowledged. In his youth, he was one of the few Italian disciples of Schoenberg and an enthusiast of contemporary music. His early works from the 1930s/40s reveal a plethora of 20th-century aesthetics from dodecaphony, futurism, neo-classicism, to a kind of mysticism comparable to late-period Scriabin. 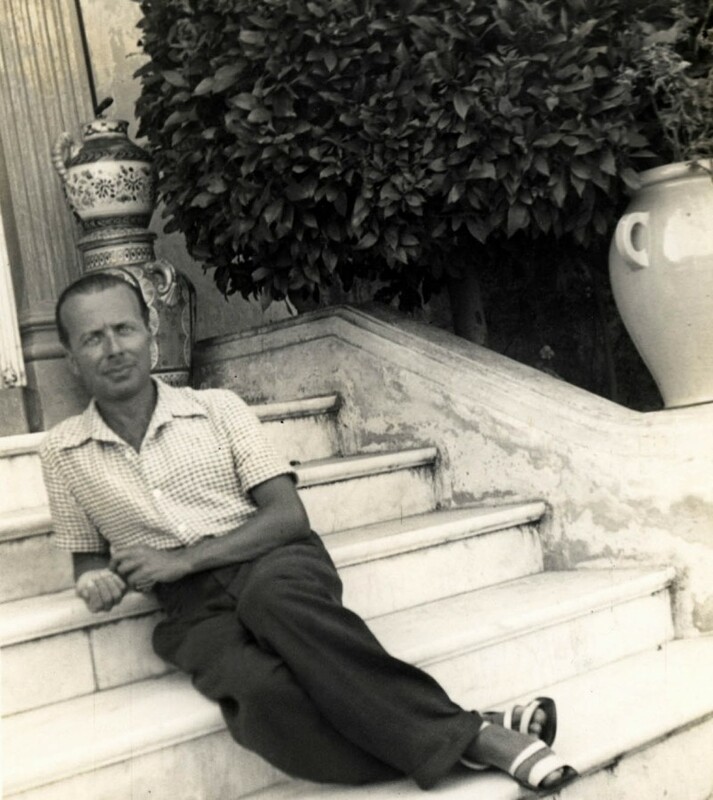 From 1950 on, Scelsi explored Eastern, especially Tibetan, pantheism and theosophy, which greatly influenced his music. In some of his later works such as the Four Pieces for Orchestra (1961), he often focuses on reiterating single pitches while varying the rhythm, attack, timbre, and microtonal inflections. In other later works (String Quartet No. 4), his music is static and characterized by glissandi, trills, and microtonal harmonies. Much of his music was not composed on paper but improvised; it was left to assistants under his direction to transcribe the recordings and realize them as orchestral scores.